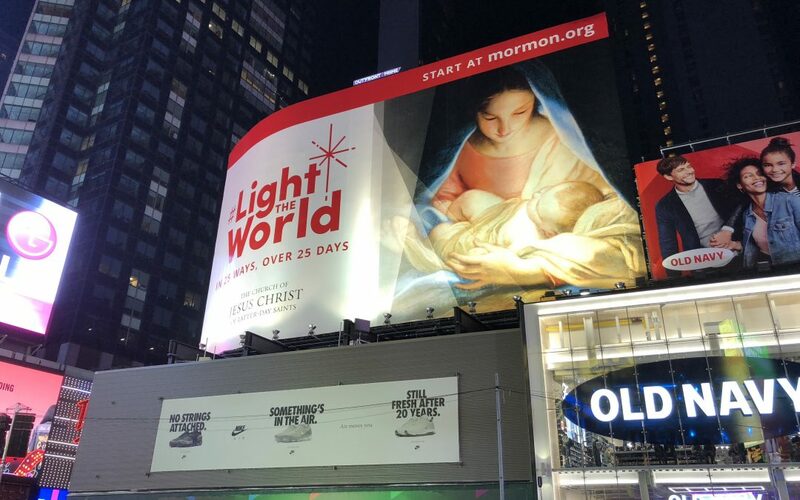 The Church of Jesus Christ of Latter-day Saints has released a calendar as a part of their 2018 Light the World campaign. The calendar is meant to act as a guide for those looking to help others in this service-based initiative. Week 1 has already begun, and the focus is serving the world. Some of the suggestions for this week are to donate to charity, feed the hungry and use social media an example of Christlike service. Each week of the initiative narrows down the focus. Week 2 will focus on serving your community, Week 3 will focus on serving your family and Week 4 will focus on building your personal faith. Vending machines around the world will also be made available for people to make donations to various needs throughout the world. “Vending machines will be available for the public to donate predesignated items such as water filters or eyeglasses or other needed items to people in need,” Newsroom reported. The vending machines are located on Temple Square; Manila, Philippines; New York City; Gilbert, Arizona; and London, England. More information can be found on mormon.org.